A Writer’s first lesson in injustice. I HAVE been obsessed by the Azaria Chamberlain case since I was ten years old. When others in my family would cry ‘change the channel’, I wanted to follow the legal process which led to Michael and Lindy Chamberlain’s conviction in 1982. It’s hard to get your way at that age, especially when you’re in the minority. I was the only person I knew who believed the Chamberlains were innocent and was willing to say so. My great-uncle (a retired lawyer) was sure, based on the forensic evidence, that Azaria had not been taken by a dingo but had been killed by her mother. Not surprisingly, his influence was quite strong amongst our circle, and it swung other generally sensible adults over to the ‘Lindy is as guilty as hell’ way of thinking. A collective energy against an individual has often been called a ‘witch hunt‘, and Australia willingly engaged in one. I remember the T-shirts at the Sydney Royal Easter Show, the word ‘Azaria’ written in fake blood around the neck. I remember the time a friend’s mother told me that I wouldn’t be welcome in their home unless I changed my mind and believed that Azaria was killed by her own mother. I remember getting onto a plane in Sydney bound for Darwin in July 1985, as Michael Chamberlain boarded and bravely ignored the wall of hushed emotion from every single passenger as we craned our necks to stare at him. I remember the vitriol leveled at Fred Schepisi and the filmmakers behind A Cry in the Dark for producing a movie which told the Chamberlain’s story based on eyewitnesses accounts of events on the night of August 17, 1980, at Ayer’s Rock. I remember a scene in that movie, when Lindy Chamberlain (portrayed by Meryl Streep) shakily emptied her bottle sterliser as the family packed-up and went to a motel, since Azaria had not been found. I remember how my mother shuddered next to me in the cinema, as it dawned on her (recalling her own experience of losing a child), that a baby had died that night. I remember how seeing the accurate portrayal of eyewitness evidence changed her mind about the case. I remember that one of her friends admonished her for being so easily swayed by something as ‘flimsy’ as a movie. I remember reading Justice Morling’s 1988 Report, as he unravelled every single rumour about the Chamberlains, and thinking it should be essential reading for anyone who had an opinion about the family. In 32 years I don’t remember anyone ever coming up with a credible explanation for why they believed Lindy Chamberlain would kill her baby. I will always remember June 12, 2012, as the day Australia grew up a little, and became a slightly safer place because justice was finally granted to a family who only wanted a truthful explanation for their trauma. 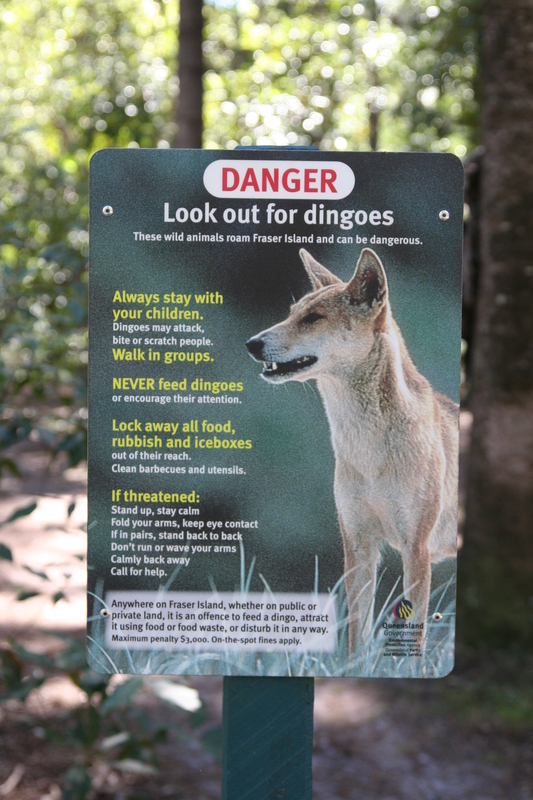 Safer not because the dingo had finally gone on record as a predator capable of hunting humans in the Northern Territory, but because our justice system upheld the accounts of eyewitnesses over forensic errors. No piece of writing could ever rival the case of the taking of Azaria Chamberlain by a dingo. We have lived through events that, if told as a piece of fiction, would be written off as unbelievable. But it happened. Truth is far stranger, as they say. ‘Soften’ is exactly the right word – the Chamberlain case was very hard ‘justice’ indeed. Time will tell if we have collectively learnt anything.